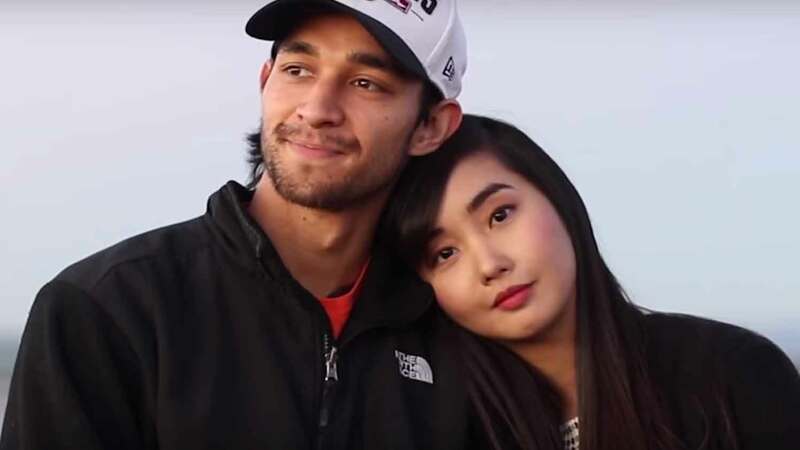 The essence of the video lies in her next message, a sweet one for her boyfriend, fellow social media influencer, Wil Dasovich. On February 13, a day before Valentine’s Day, and after much speculation, Wil finally admitted that he and Alodia are indeed a couple on his YouTube account. She said that while there were challenges along the way—the most difficult of which was Wil’s battle with cancer—she fought hard because of him.